We are going back to our roots in social and players will find that the New Zynga Poker delivers entirely new layers of social, making it easier for you and your friends to join the same table and instantly connect. We know that getting into the action quickly is important to you, so we rebuilt our Poker game from the ground up to get you to the fun faster. Using breakthrough technology, the New Zynga Poker responds and learns as you progress, automatically adapting to your skill level and placing you at a poker table that matches your level, gameplay patterns and preferences. 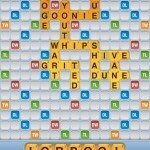 Finally, the popular iOS game Words With Friends will be rebranded as New Words With Friends. 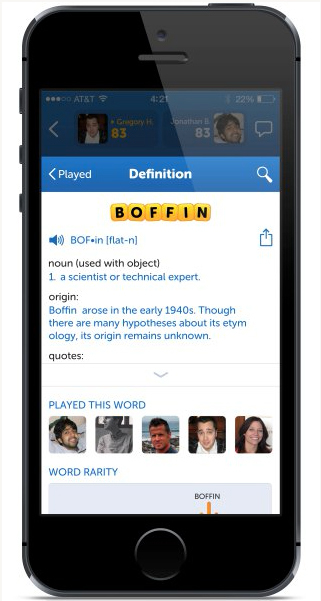 Zynga is finally adding the pictured dictionary functionality that will allow players to build their vocabulary with definitions and even audio pronunciations. It will also feature a new Player Profile Feature with detailed stats. The title will carry over current games, opponents, and game histories from the current app. 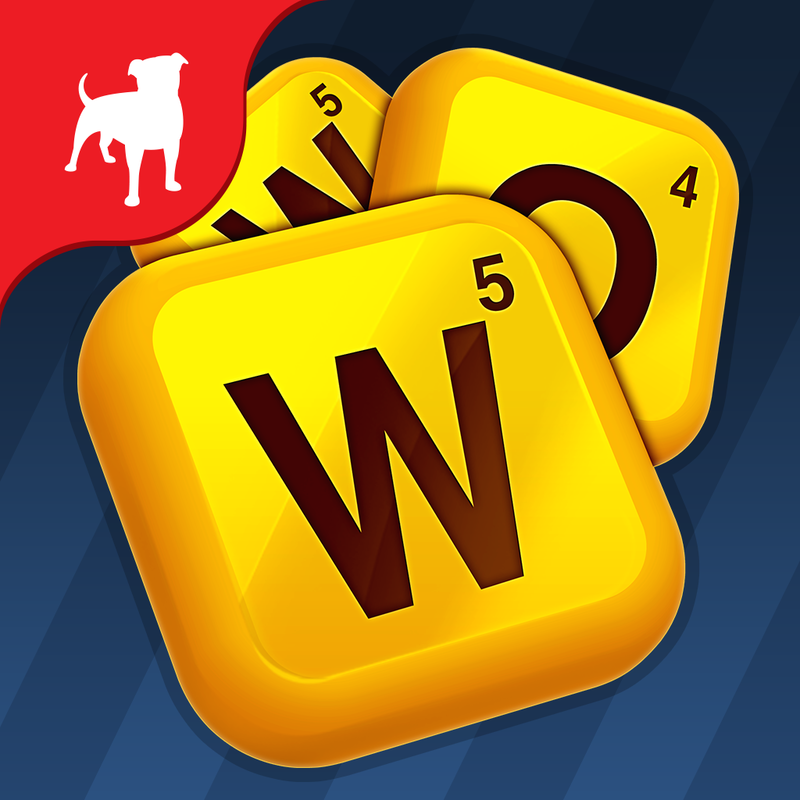 Zynga has also been busy with some acquisitions to help its mobile strategy as well. 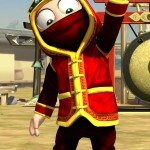 Back in January, the company purchased Clumsy Ninja developer Natural Motion for more than $500 million.